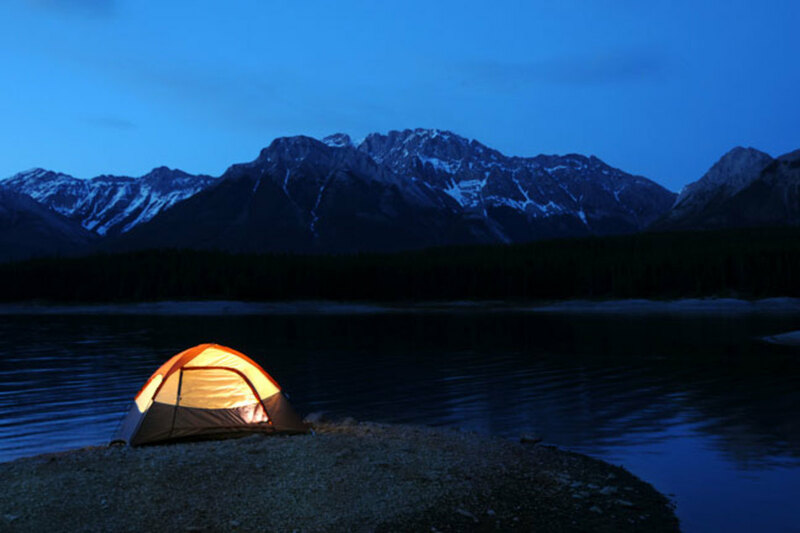 Layne is an avid camper and has taken many solo camping trips in North America. Ok, so you can always buy a starter log or a starter kit, but you really don't have to. Not to mention, starter kits can contain some heavy metals, though most are made of compressed combustible natural materials. 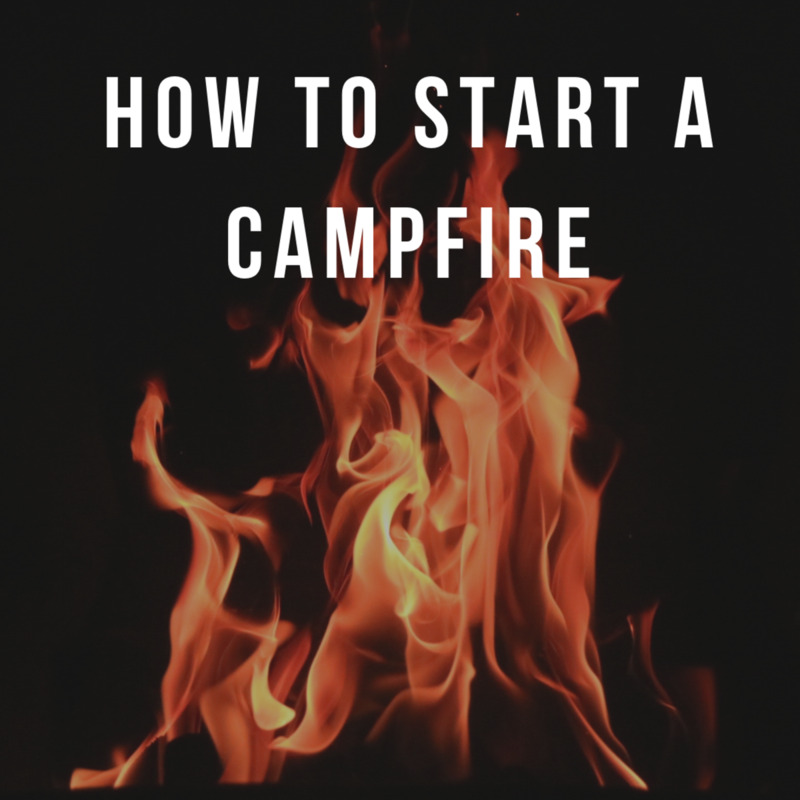 If you're new to camping, you want to learn how to start a fire the right way. Not only is it an important skill to have, but lighter fluid doesn't last forever and sometimes you're left with just a few matches to work with. Let's set you up for success. Only buy and burn local wood. Do not bring wood from a different region into a national forest or park—you risk spreading pests and disease. 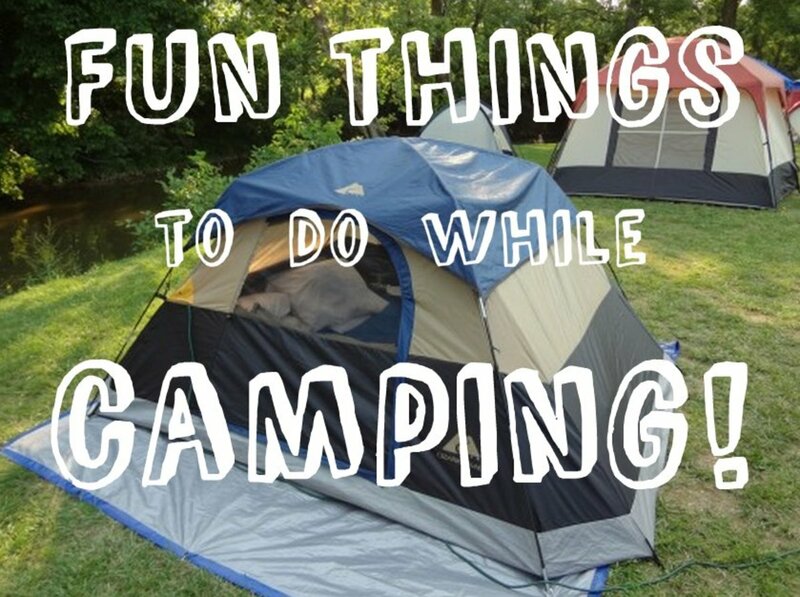 Depending on where you are camping, it's important to make sure you are allowed to have a fire at your campsite. Some places require permits. Even areas that are designated recreation sites with pits and metal rings may have a fire restriction posted to due high fire danger—this is especially true in national parks and dry areas like California. 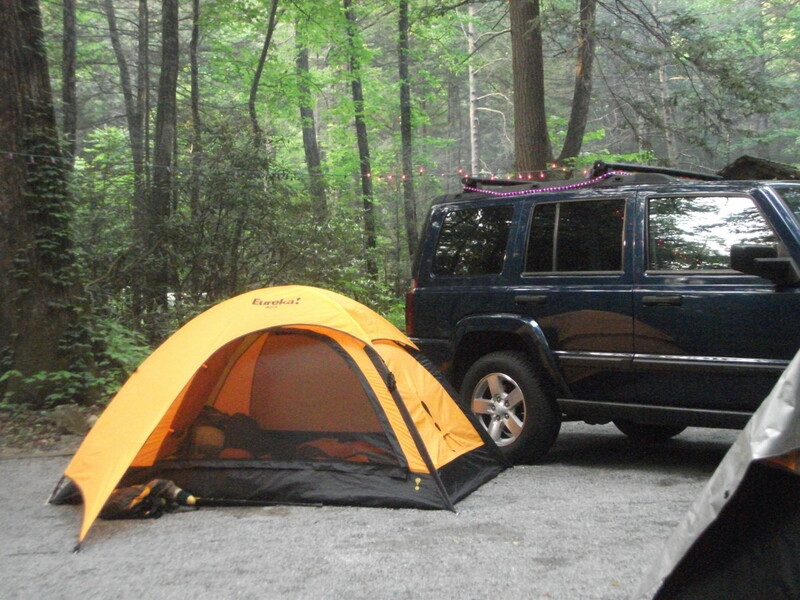 Make sure fires are permitted wherever you are camping. 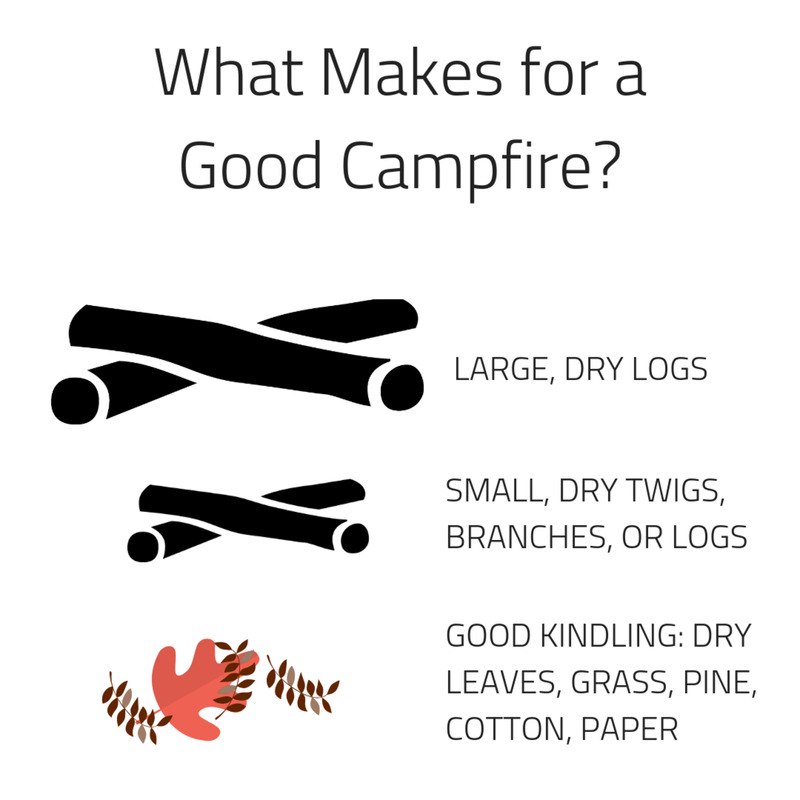 Some campsites encourage you to collect local wood for burning to lower the region's fire danger. If this is the case, go for dry pine, pinecones, and dry, sappy leaves. Pampas grass burns well and is considered invasive in some areas. DO NOT BURN PROTECTED PLANT SPECIES. Always ask a ranger or campsite host to be sure. Make sure to buy local wood for burning. If the area you are in allows for collecting wood, look for fallen logs that will fit in your fire pit (you do not want anything extending outside of your pit). If there are fallen logs, look for dry wood (not green wood). Wet, moldy, or green wood will smoke. If you find a dry, rotten log, this wood is great. It will burn quickly but it will burn! I highly recommend that you wear gloves while you collect. If you live in an area where there are spiders, snakes, and other biting and stinging things, you want to be safe. Plus, it is much easier to break down twigs and wood into smaller bits. Matches (a pack): KEEP THEM DRY! If this is your first time, have a lighter as a backup just to be safe (I keep a BIC multi-purpose lighter around for my propane stove, but it is great for starting fires since you don't risk burning your hand). 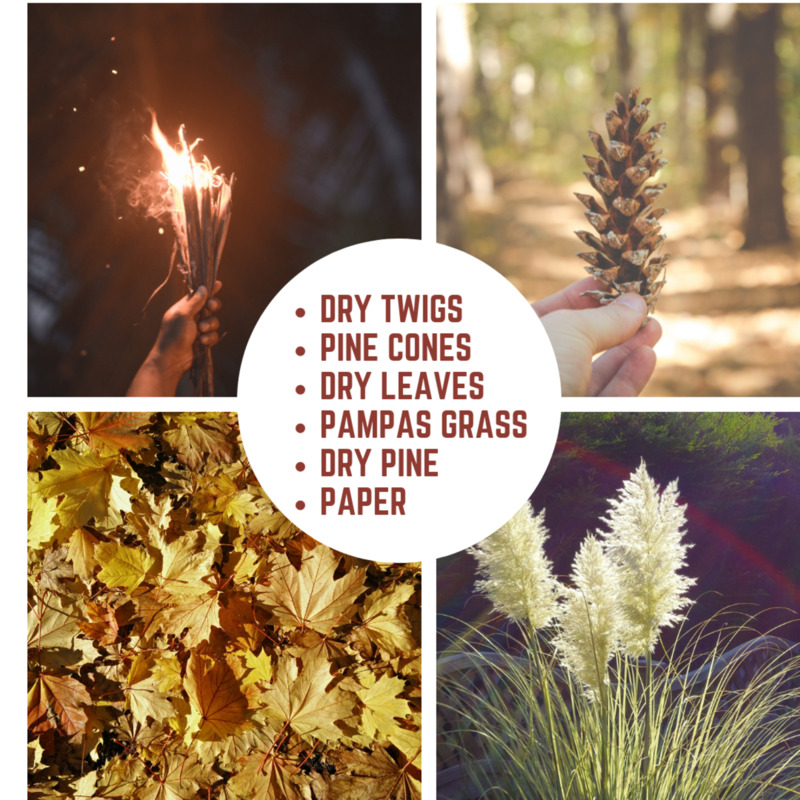 Kindling: Some log bundles come with kindling, but you can also use pine cones, dry grass, pine branches, dry leaves, paper (paper bags, newspaper), cotton, pampas grass, dry, small wood chips and twigs. Just make sure it's dry! Wood logs: You will want a nice blend of small-medium sized logs and several large logs for later; the large logs will last through the evening. 1-gallon jug of water: This is necessary for putting out the fire. If you don't have a water source, you will need more water or will have to throw dirt over the flame and stomp it. Here's how to light your campfire. You may want to keep a long poking stick around for moving the logs once the fire takes. Be sure to follow the safety precautions above before starting. Do not attempt a fire if the winds are really strong and out-of-control. This poses a fire danger. 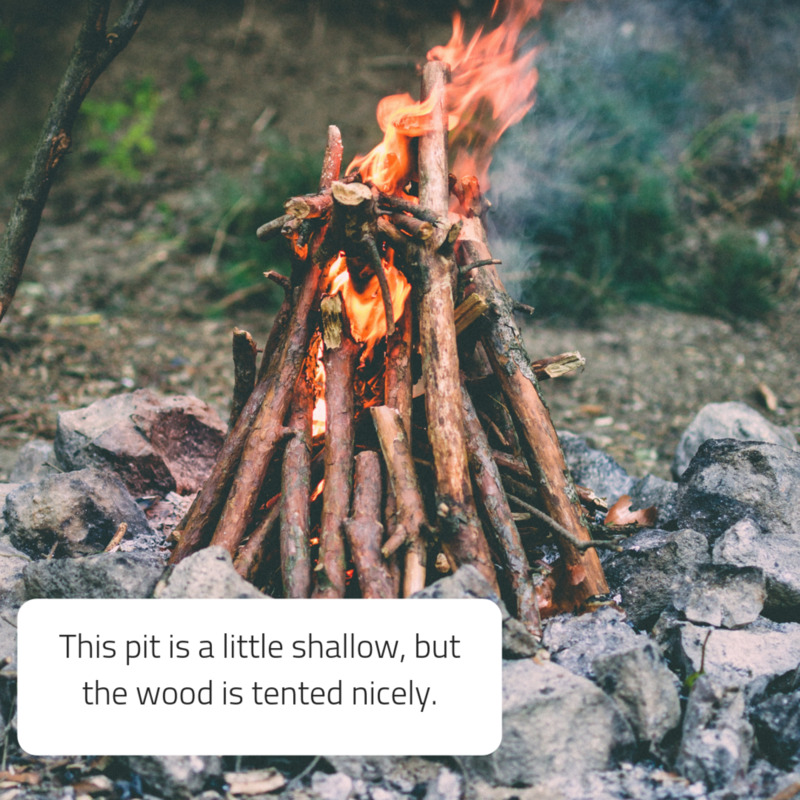 Create a nice tent-shape with your smaller logs in the pit. The one pictured below is a little dense and tall, but it demonstrates the concept. Gather your tinder bundle (dry, flammable items; almost like a pouch). Crouch down and block any breeze from the direction of the wind. Strike a match and let the flame take—you can use multiple matches here pressed together to make a more powerful flame; use a cupped palm to shield the match without burning yourself. As soon as the match takes, meet it to the kindling. I sometimes like to use a paper bag or a bundle of dry grass for this. Once the flame takes to the kindling, carefully place the bundle inside your log tent. You'll want to work fast. Start feeding the small flame with other kindling—do not smother the flame. Add a few leaves and a few twigs intermittently. As the flame starts to grow, you can gently blow on it. DO NOT GET ASHES IN YOUR EYES. Consider adding a couple of small twigs or branches and/or a dry pinecone. If you are using dry pampas grass, the grass will take immediately. It's important to keep feeding the fire. Even when the fire takes, the fire can die out in just a matter of seconds. Stoke the fire and feed the fire for several minutes. 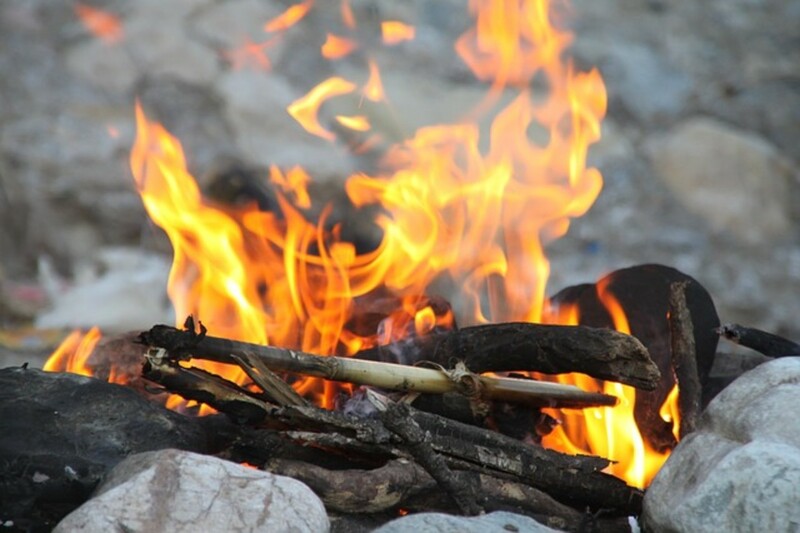 If the fire looks healthy, you may add some larger logs to the reinforced areas of the tent. Lay the large logs diagonally to allow air to pass underneath them. As your fire slowly grows, add a large log or two. You really only want to have a 2-3 good logs on there at one time so that you can use the logs through the night. If ever the flame grows weak, blow on the fire. Just don't blow it so hard that you get ashes on your face or blow ashes onto other people and hurt them. If you need to refuel the fire, you can always throw some tinder in there. Alcohol: If you have alcohol (isopropyl works, too), consider dousing paper or cotton in it BEFORE lighting anything. When you drop the match onto the woodpile, it may take a second, but the alcohol will light instantaneously. Be safe. Chapstick or Candle Wax: Yep—you can cut and drop chunks of chapstick or candle wax onto the logs to give it a little extra fuel. Be careful as you do this. Fat: Bacon grease, oil, and fat are great for fueling a fire. You can wipe out a pan that has bacon grease or cooking grease (even butter) and throw the paper towel into the fire. 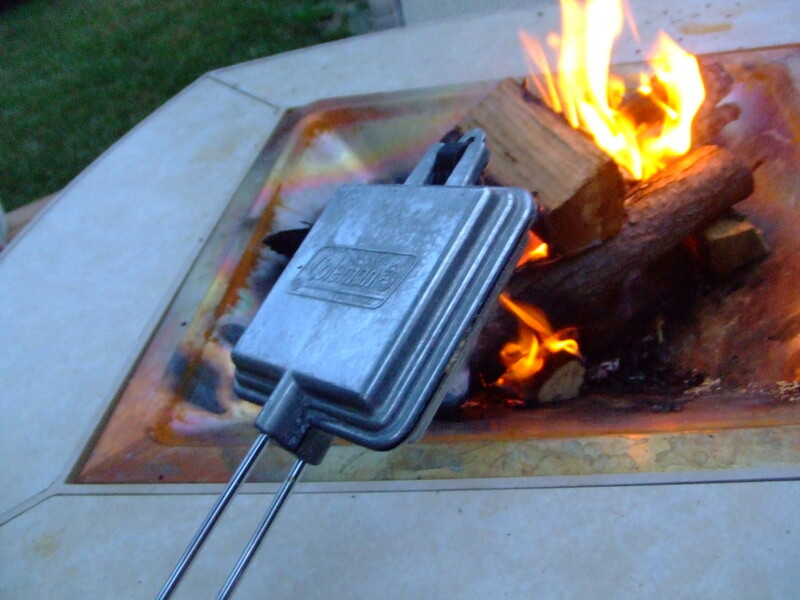 Lighter Fluid: If you have lighter fluid for cooking, you can separately dose some on a few sticks BEFORE lighting anything. Use these sticks as part of your starting set. You want to drop the match flame onto these sticks and steer clear of them for safety. Never use a lighter on lighter fluid. There are strict fines (several hundred dollars) for leaving a fire unattended for good reason. Take the state of California for example. There have been millions and billions of dollars lost and hundreds of lives lost due to campfires. You do not want to be the cause of one! Always put your fire out before leaving your campsite or before bed. This requires having a jug of water. I like to keep a gallon of water around for safety reasons at all time (should my car break down) but also for putting my fire out. 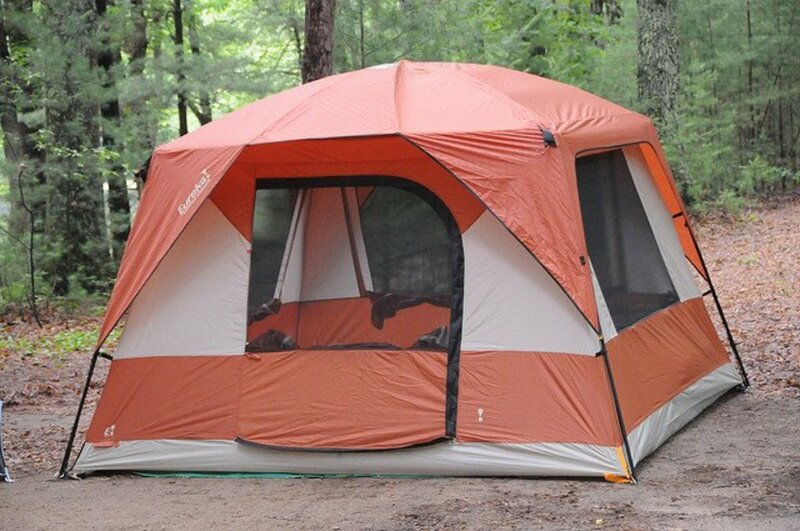 You can refill it at most campsites. Campfires may take several gallons of water to put out. 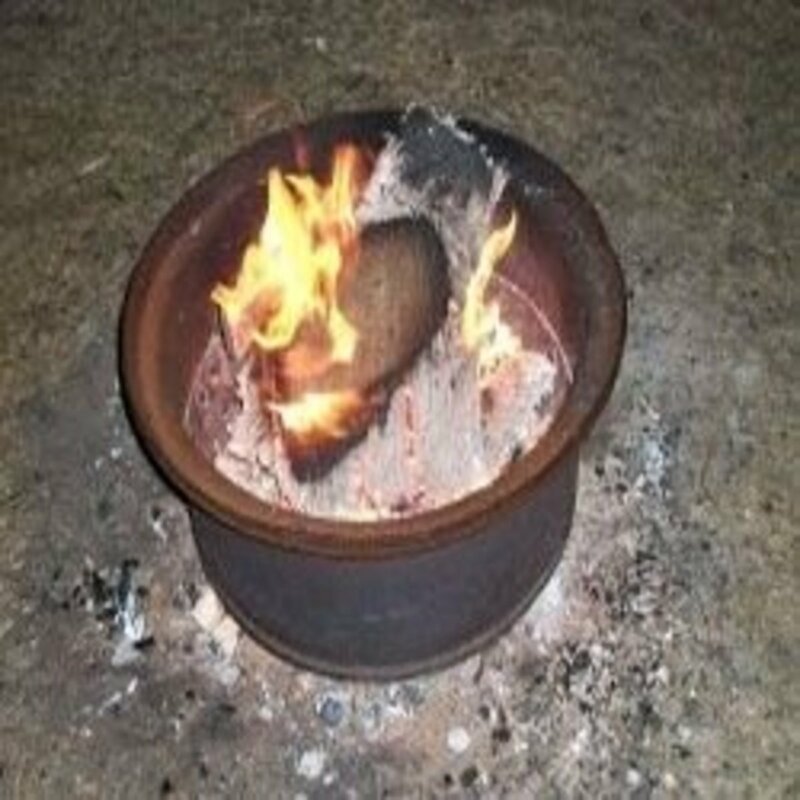 Make sure to move the ashes around and douse it and all sides of the logs heavily. You can always use them the following night—they usually dry out by then, so don't be modest. I take fire safety seriously and I will add a word of caution here. I have gone to bed after heavily dousing my fire pits (with several gallons of water and turning logs). Twice in my life, I have woken up to crackling where my fire reignited (no wind, just embers)—take this warning seriously. When you put a fire out, you need to overdo it. Fire safety is no joke.